After the great success of the last themed night we thought we’d do it again! 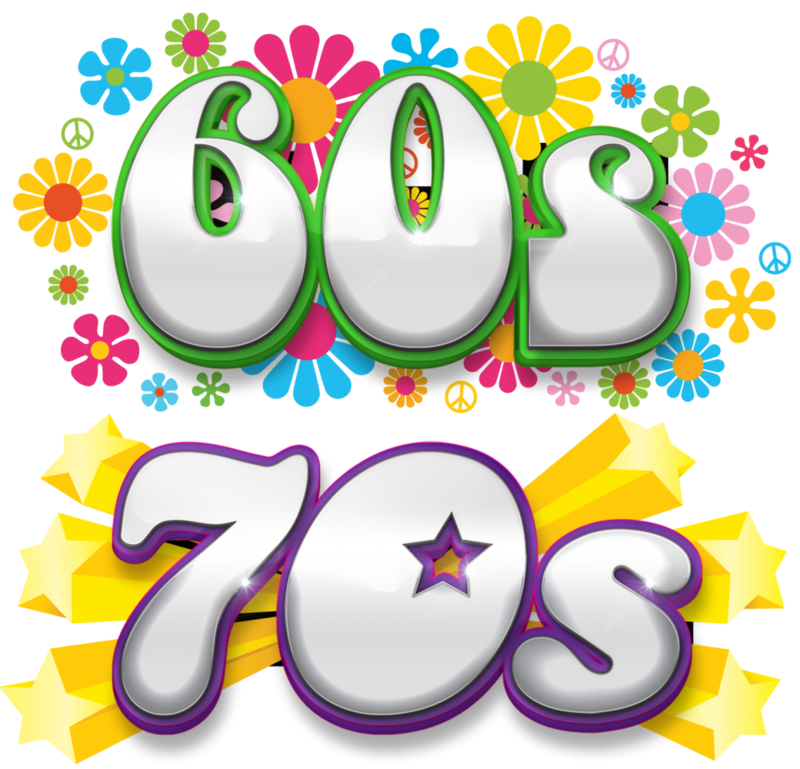 So dig out those favorite songs from way back when and lets relive those crazy days of the sixties and seventies. I don’t know who said, ‘If you can remember the sixties and seventies you weren’t there’. All I can say if you can’t remember the sixties and seventies it’s probably Alzheimer’s and that’s why we have a music stand! Look forward to seeing everyone there. No feature guest so we sing till the hot chocolate tells us it’s time to head home to bed.